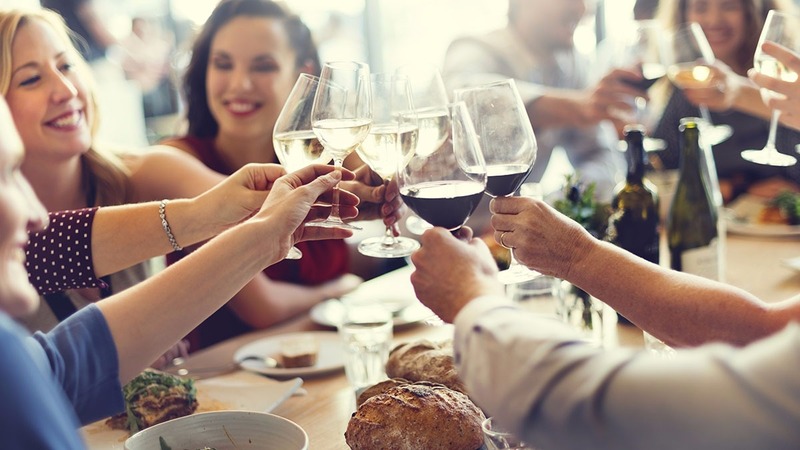 There are plenty of ways to bring mindfulness into your holiday food habits - without the need to erase family meals or traditions. 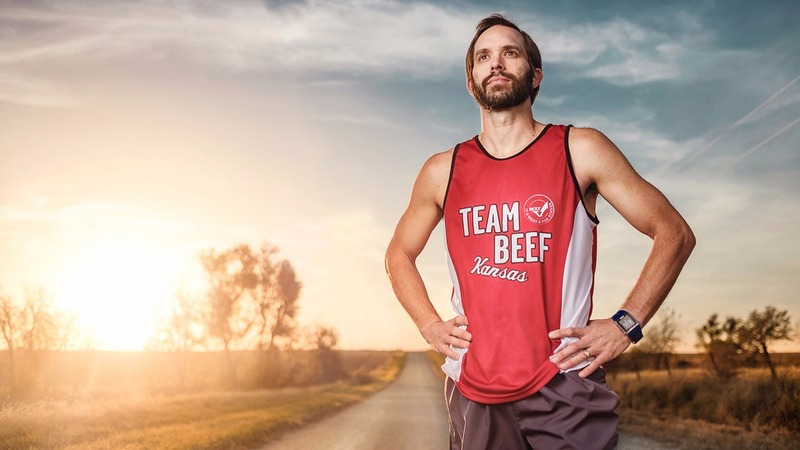 Discover how active and healthy people are making beef an essential part of a healthy and active lifestyle and learn about our Kansas Beef Endurance Team members. Did you know the average American family wastes almost $2,200 every year on food waste? Help reduce food waste and save your grocery budget with these simple tips. 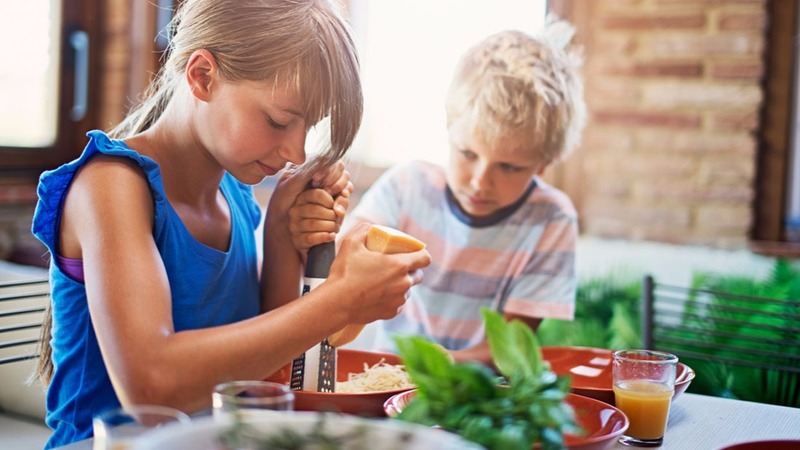 Many moms' visions of having a Pinterest-worthy table with a healthy, homemade meal (that the kids will actually eat) set in front of smiling and thankful faces sounds daunting, if not impossible.If this isn't your reality, then don't feel frazzled! 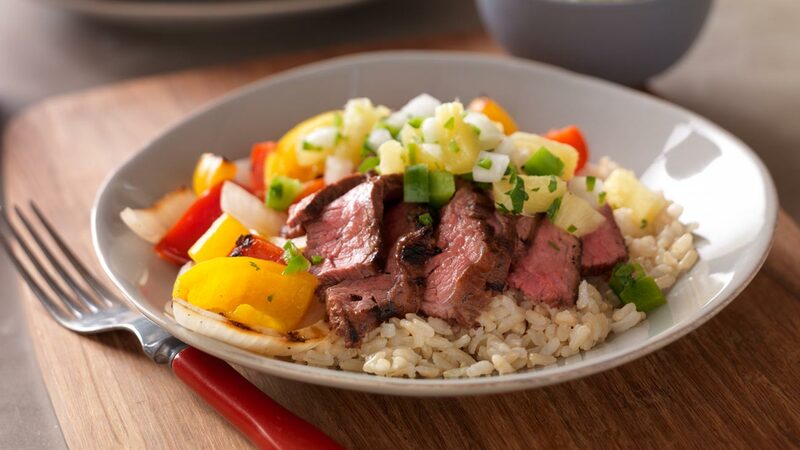 Here are 3 simple for better family meals, on any schedule. Following basic sports nutrition tips can help student athletes play to the best of their competitive ability. 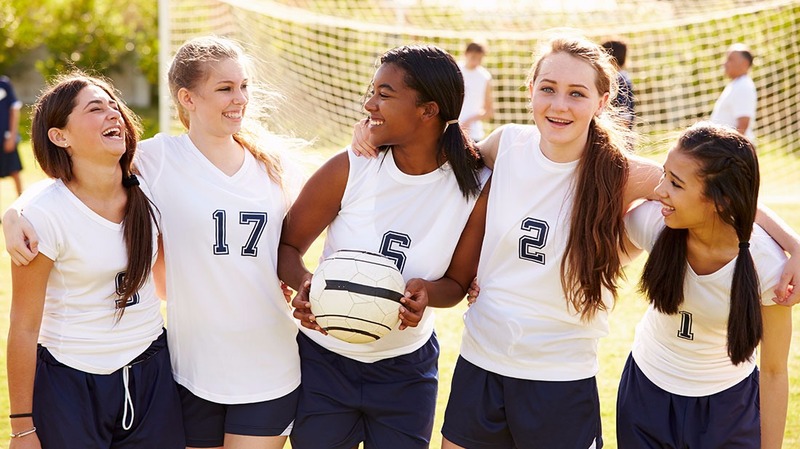 Student athletes are just like any other athlete; they want to perform at their best, and the regular exercise and physical demands of student sports requires a well-balanced meal plan. m.
Studies have shown that people who eat a higher protein diet feel more satisfied throughout the day, which may prevent over eating. When it comes to protein and calories, how does beef stack up? 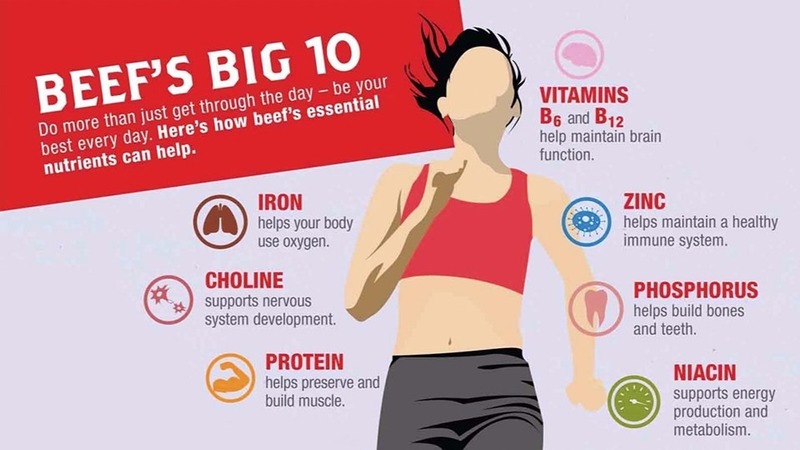 Beef tastes great and is an excellent source of 10 essential nutrients. Super food? We think so. which cuts of beef are lean? Our farmers and ranchers have been working hard for decades to raise beef that tastes great. Did you also know that they've been working just as hard at increasing the number and variety of lean cuts available? Check out which cuts are classified as lean. 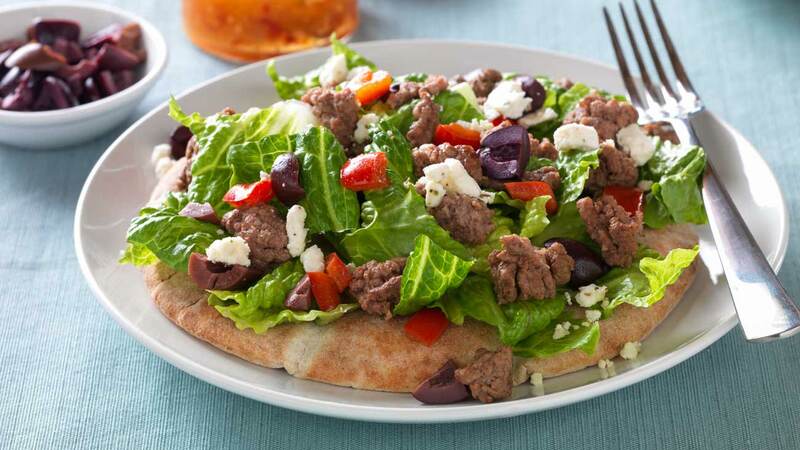 Don't sacrifice taste for a healthy and balanced plate. These recipes are proof that taste and nutrition go hand-in-hand. 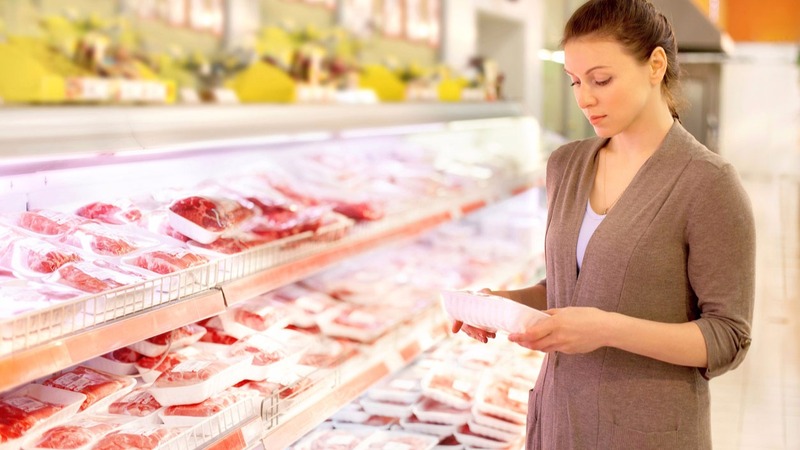 Is there a difference between grain-fed and exclusively grass-fed beef? Click and find out. Instead of wasting a snack on empty carbs, take a look at these simple suggestions for protein-powered snacks. If breakfast is the most important part of the day, then protein is the most important part of breakfast. Check out these simple and tasty ways to fuel your body and mind with protein.